A film about the activists of the anti-communist opposition of the 70’s and 80’s in the People’s Republic of Poland who were imprisoned in Warsaw’s Rakowiecka Prison. 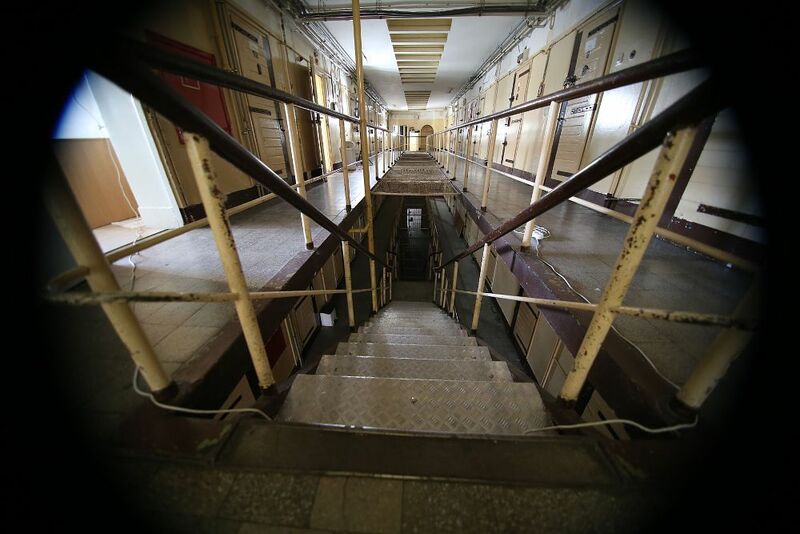 Although many years have passed since then, for most Poles, the prison on Rakowiecka is still associated with the executions of WWII underground fighters and as the current holding place for prisoners awaiting trial. Few people know that young opposition activists, Solidarity leaders in the 1980s and the 1970s, were often held there. The documentary shows several portraits of the people once imprisoned in Rakowiecka and tells the story of the brutality of that time. The film also illustrates the massive size of the Solidarity movement, the multiplicity of opposition activities, and the sense of fraternity shared by Solidarity activists. Born in 1968 in Ciechanow. Director of Photography, director, producer, and screenwriter. He completed his studies at the National Film School in Łódź . As a director he made his debut in 1998 in the documentary “I am Maryse Boticelise.” He is the initiator of the documentary film festival “Niepokorni, Niezłomni, Wyklęci” (Unruly, Unbreakable, Cursed Festival), which presents films about postwar Polish history that show the role of the Polish underground and the democratic opposition in the fight against the communist regime from 1944-1989.